Florida Black Brazilians are natives of chiefly African descent from Brazil living in the United States and sampled in the state of Florida. In 2009, about seven percent of the Brazilian population self-identified as preto (“black” in Brazilian Portuguese). 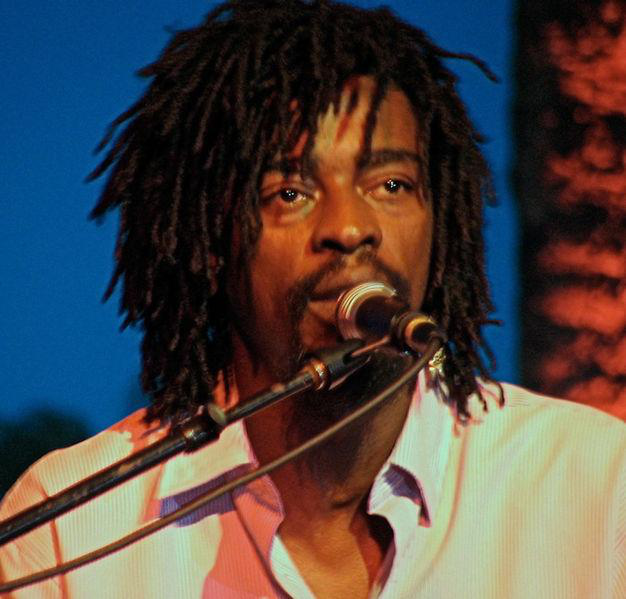 Photo: Rio de Janeiro pop samba musician Seu Jorge is 85.1% African, 12.9% European and 2% Amerindian, according to a 2007 study of famous mixed Brazilians conducted by BBC. Photo by Marcelo Teson accessed on Wikimedia Commons. Source publication: Allele Frequencies for Fourteen STR Loci of the PowerPlex 1.1 and 2.1 Multiplex Systems and Penta D Locus In Caucasians, African-Americans, Hispanics, and Other Populations of the United States of America and Brazil, Levedakou et.al, JFS, 2001, 46(3) 736-761.